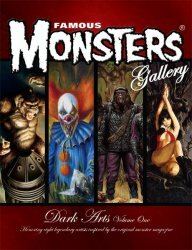 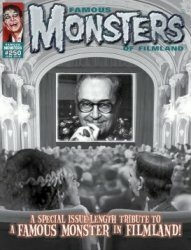 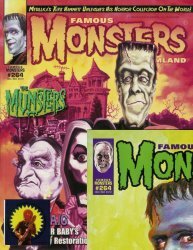 Famous Monsters Dark Arts Volume 1 Soft Cover Book Famous Monsters of Filmland #250 - Forrest J Ackerman Tribute! 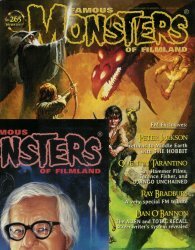 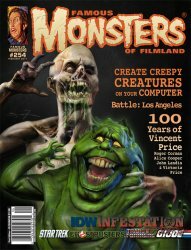 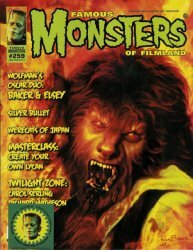 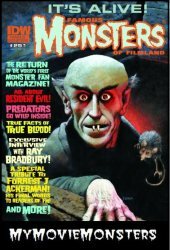 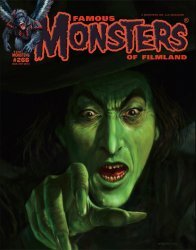 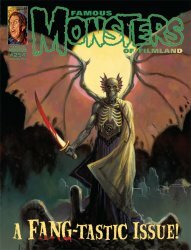 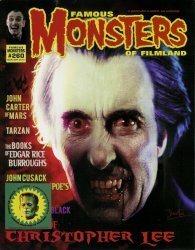 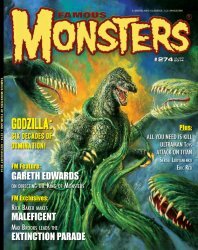 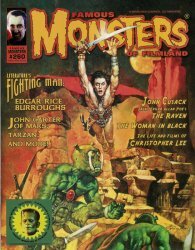 Famous Monsters of Filmland #251 A - Nosferatu cover! 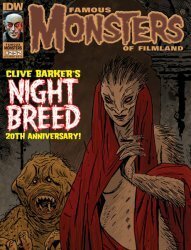 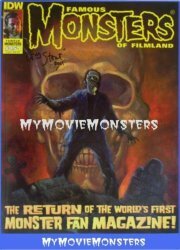 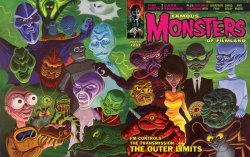 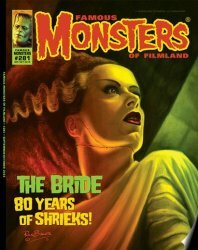 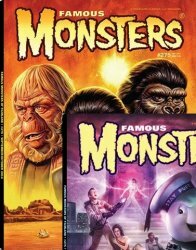 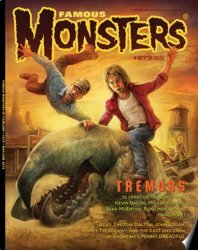 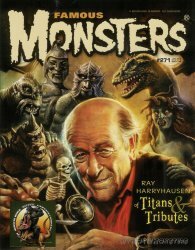 Famous Monsters of Filmland #251 B Variant Cover - Stout Autograph! 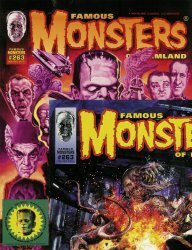 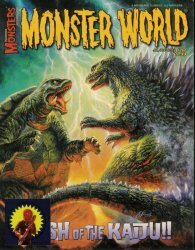 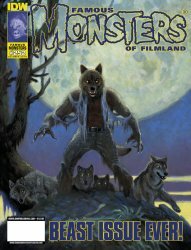 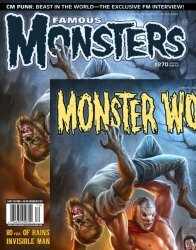 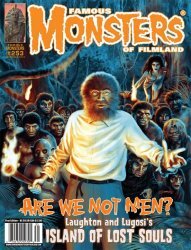 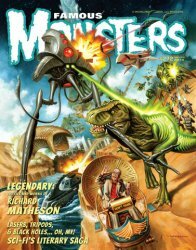 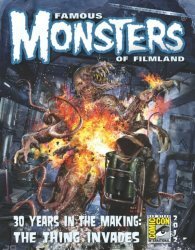 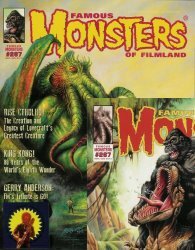 Famous Monsters of Filmland #251 D - Predator Variant Cover! 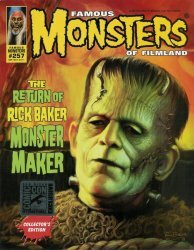 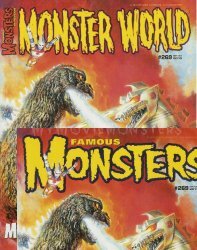 Famous Monsters of Filmland #252 - Hammer Variant Cover RARE! 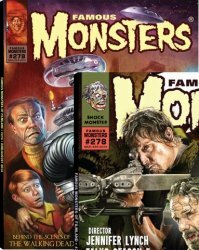 Famous Monsters of Filmland #254 - Rare Variant Cover Autographed! 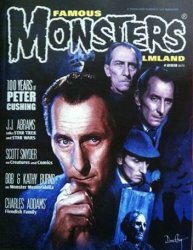 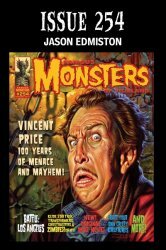 Famous Monsters of Filmland #254 A - Vincent Price Tribute! 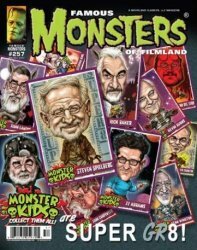 Famous Monsters of Filmland #254 B - Ghostbusters Variant Cover!